As a part of the IFA exhibition in Berlin, Huawei has unveiled a new smartphone today: Huawei Mate S. With its 5.5 inch display, Huawei CEO Richard Yu put it in direct competition with Apple iPhone 6 Plus. Compared to the successful competitor iPhone, it seems Huawei has much better do. The Mate S is called the flagship of flagship. The display is able to take screenshots with the knuckles and the fingerprint sensor on the back now supports gestures such as scrolling through picture galleries. 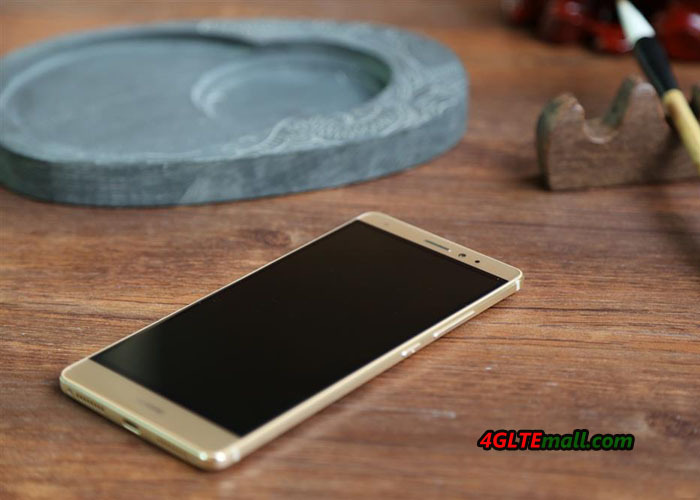 The Mate S will soon be available on the market in September. The Huawei Mate S was one of the first smartphones Huawei installed a display with AMOLED technology, in which the colors should be again better than with an IPS display. The resolution is 1920 x 1080 pixels, which is very well and should allow a good battery runtime with the 2,700 mAh battery. The display is slightly curved toward the sides, as you would already know from many other smartphones such as the HTC One XL or the Samsung Galaxy S6. Huawei Mate S has a full metal body, like its predecessor Huawei mate 7. And the fingerprint reader may is reinstalled on the back. The camera of Huawei Mate S is also very good. The main camera is 13 mega pixels and front camera is 8 Mega pixels. It can meet most of the requirements in our life. The operating system of the Huawei Mate S is in Android 5.1.1, the user interface is the already known EMUI from older Huawei smartphones. Thus, the device runs smoothly and even the most demanding applications can be started, Huawei has installed a current chipset: the HiSilicon Kirin 935. The integrated chipset processor has 8 cores with a clock speed of up to 2.2 GHz per core, with a maximum of 4 cores simultaneously active. The memory is 3 gigabytes. In addition to the processor and the modem in the chipset is integrated, this can support all current wireless standards to LTE Advanced category 6, thus speeds up to 300 Mbit/s in the downlink and 50 Mbit/s in the uplink are possible. As a shinning feature, the Huawei Mate S introduced a new technology named “Force Touch”, which should be also available in iPhone 6S. 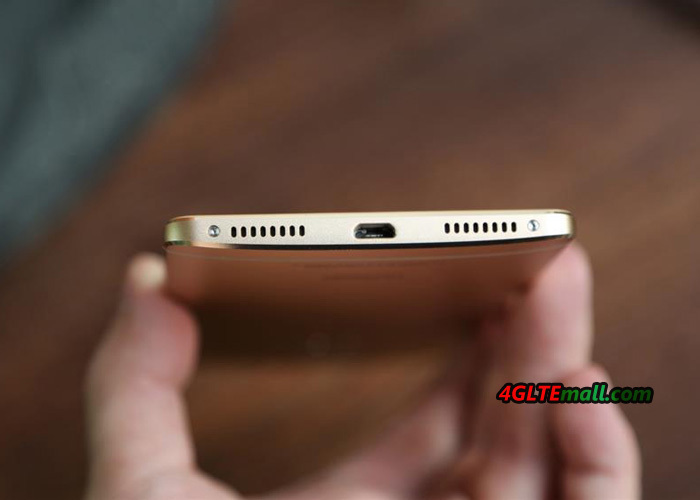 Huawei Mate S presented the function before iPhone 6S. This function is help the smartphone to give response different application per the strength of the user touch the screen. This feature make the phone more smart and user-friendly. We will experience more in near future and show our test on this new phone.